Why not visit Holland by motorhome? In Holland you can visit museums celebrating Van Gogh, Rembrandt and other famous painters. Some of Holland’s most fascinating cities include The Hague, the old university town of Leiden and historic Amsterdam via Motorhome Hire Holland. Other attractions worth a visit are the tulip fields, Anne Frank’s House and the world centre for diamonds. Where to Go: We will advise where you should go when you visit Amsterdam. We will tailor this to your own interests or particular places that you want to visit. 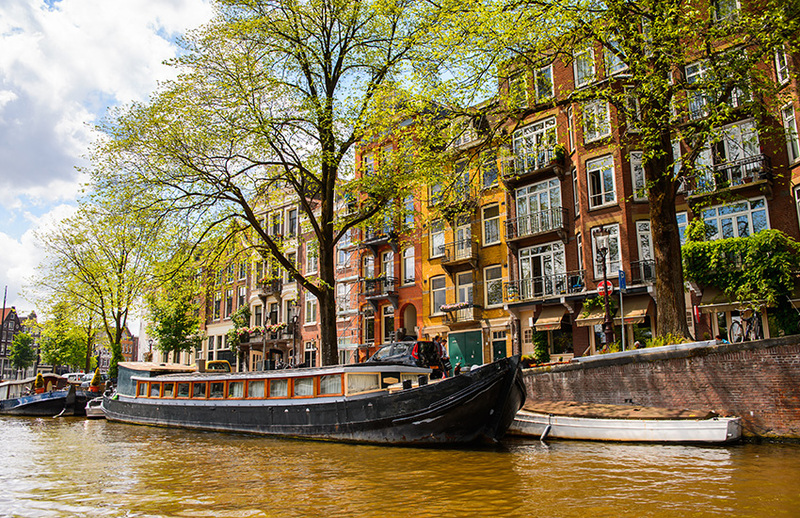 What to See: We will let you know the main attractions to see in Amsterdam. We will provide you with a list of things to see and make recommendations according to your specific requirements. Where to Park: You may be thinking about where you will be able to park your motorhome while you are visiting Amsterdam. We provide you with a list of motorhome parking as part of your itinerary. Where to Go: We will advise where you should go when you visit Rotterdam. We will tailor this to your own interests or particular places that you want to visit. 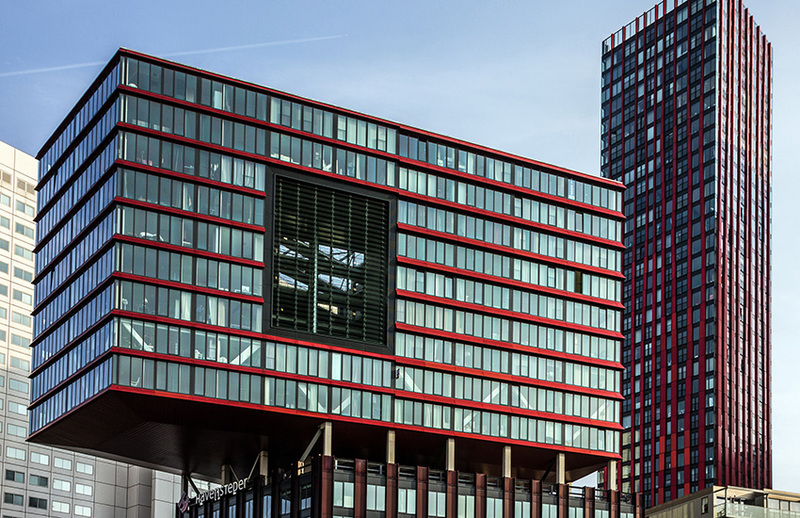 What to See: We will let you know the main attractions to see in Rotterdam. We will provide you with a list of things to see and make recommendations according to your specific requirements. Where to Park: You may be thinking about where you will be able to park your motorhome while you are visiting Rotterdam. We provide you with a list of motorhome parking as part of your itinerary. Where to Go: We will advise where you should go when you visit The Hague. We will tailor this to your own interests or particular places that you want to visit. 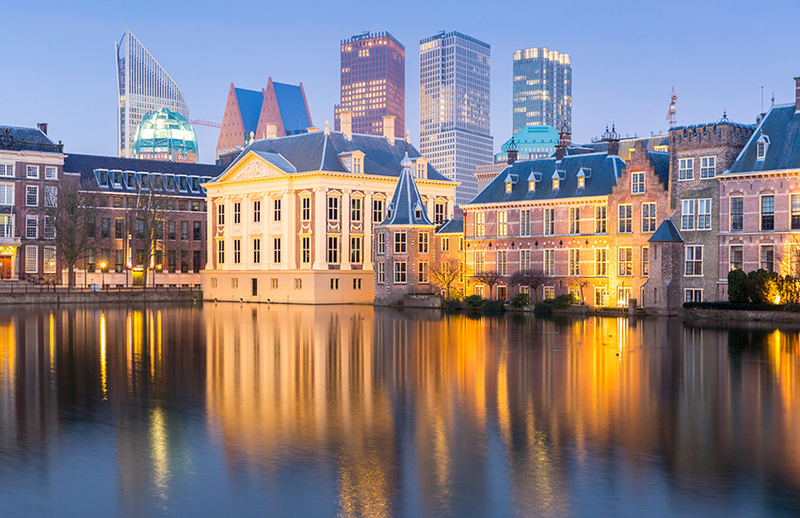 What to See: We will let you know the main attractions to see in The Hague. We will provide you with a list of things to see and make recommendations according to your specific requirements. Where to Park: You may be thinking about where you will be able to park your motorhome while you are visiting The Hague. We provide you with a list of motorhome parking as part of your itinerary. Where to Go: We will advise where you should go when you visit Utrecht. We will tailor this to your own interests or particular places that you want to visit. 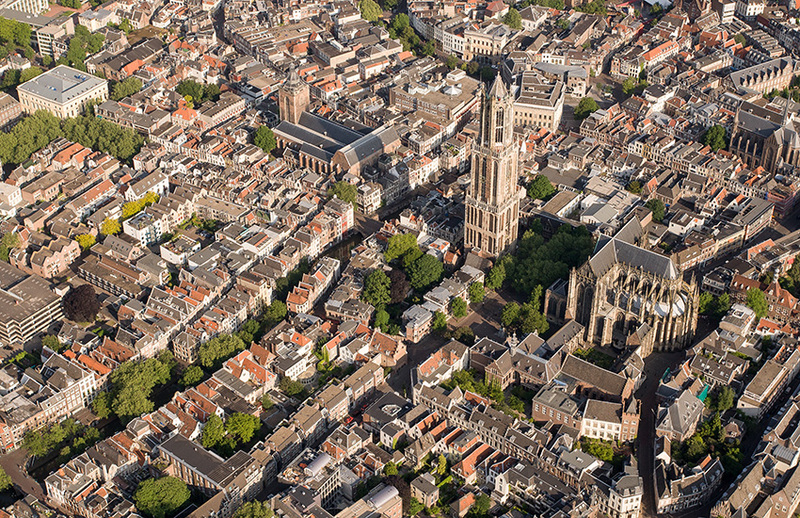 What to See: We will let you know the main attractions to see in Utrecht. We will provide you with a list of things to see and make recommendations according to your specific requirements. Where to Park: You may be thinking about where you will be able to park your motorhome while you are visiting Utrecht. We provide you with a list of motorhome parking as part of your itinerary. Where to Go: We will advise where you should go when you visit Maastricht. We will tailor this to your own interests or particular places that you want to visit. 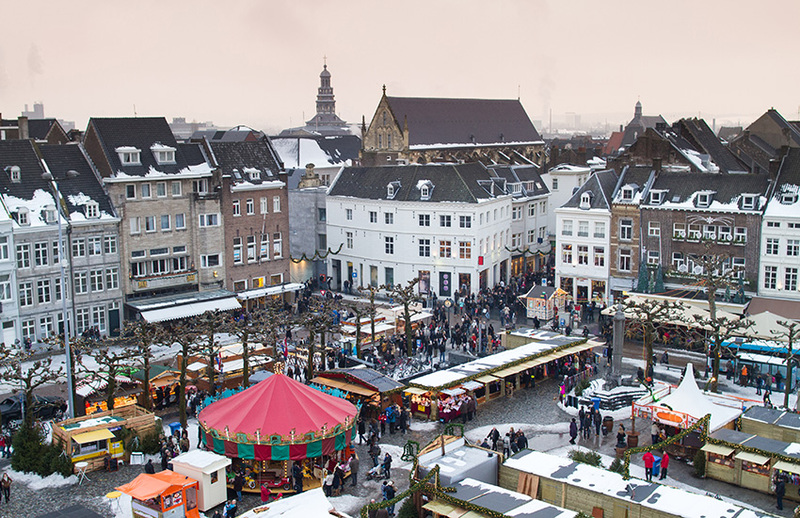 What to See: We will let you know the main attractions to see in Maastricht. We will provide you with a list of things to see and make recommendations according to your specific requirements. Where to Park: You may be thinking about where you will be able to park your motorhome while you are visiting Maastricht. We provide you with a list of motorhome parking as part of your itinerary. Where to Go: We will advise where you should go when you visit De Hoge Veluwe. We will tailor this to your own interests or particular places that you want to visit. 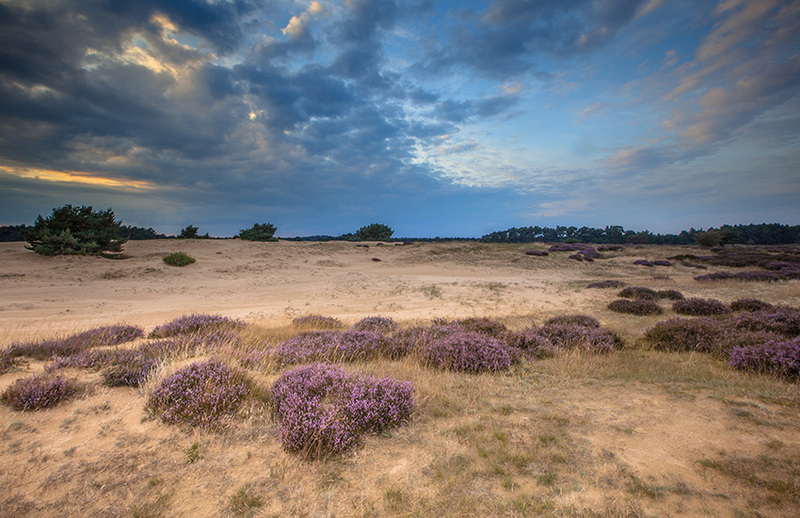 What to See: We will let you know the main attractions to see in De Hoge Veluwe. We will provide you with a list of things to see and make recommendations according to your specific requirements. Where to Park: You may be thinking about where you will be able to park your motorhome while you are visiting De Hoge Veluwe. We provide you with a list of motorhome parking as part of your itinerary. 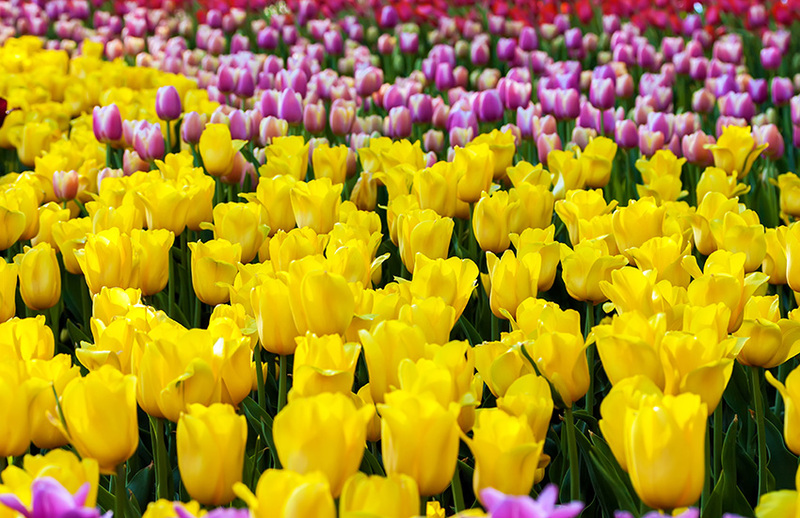 Where to Go: We will advise where you should go when you visit The Flower Fields. We will tailor this to your own interests or particular places that you want to visit. What to See: We will let you know the main attractions to see in The Flower Fields. We will provide you with a list of things to see and make recommendations according to your specific requirements. Where to Park: You may be thinking about where you will be able to park your motorhome while you are visiting The Flower Fields. We provide you with a list of motorhome parking as part of your itinerary. Where to Go: We will advise where you should go when you visit The Dutch Coast. We will tailor this to your own interests or particular places that you want to visit. 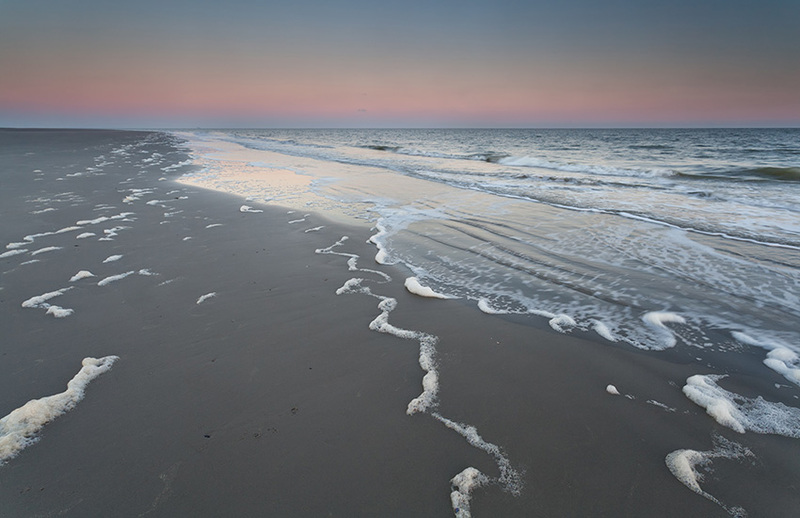 What to See: We will let you know the main attractions to see in The Dutch Coast. We will provide you with a list of things to see and make recommendations according to your specific requirements. Where to Park: You may be thinking about where you will be able to park your motorhome while you are visiting The Dutch Coast. We provide you with a list of motorhome parking as part of your itinerary. Would you like to tour Holland in a motorhome?